At Bail Bonds in Salinas, we do everything to make your bail experience as hassle-free as possible. We endeavor to make the bail-bonding process as smooth and efficient as possible for our clients and their loved ones. 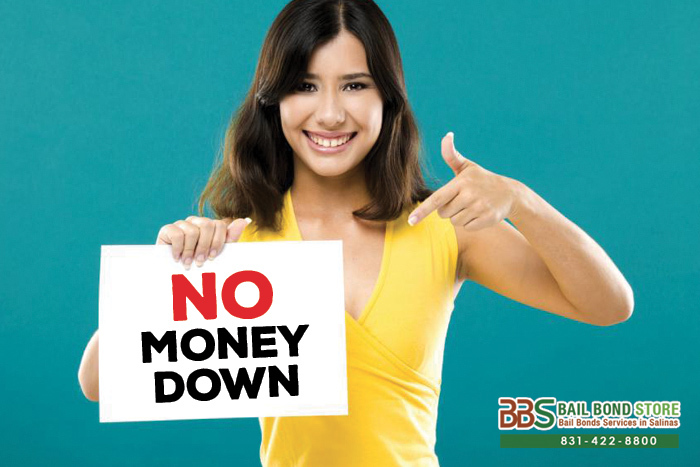 Bail Bonds in Salinas offers complete bail-bonding services along with numerous benefits. Bail Bonds in Salinas is one of the most honorable bail bond companies in all of California. We are a statewide, family-owned and operated bail bond company since our founding in 1987 that has integrity, compassion and heart to help unite loved ones and resolve their situations. It is our mission to provide each of our valued clients with fast, confidential and courteous service. We believe in the right to bail and that a person is innocent until proven guilty. We also believe each person has the right to a fair and speedy trial and has the right to be represented by an attorney. 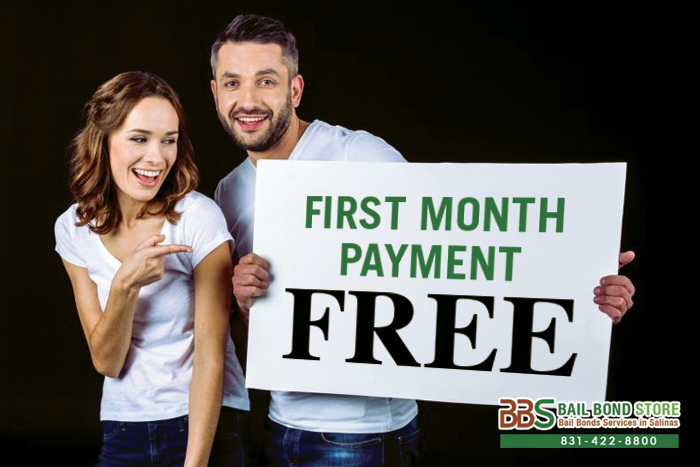 Don’t hesitate to call, consultation at Bail Bonds in Salinas is always FREE, so call us at 831-422-8800 or Chat With Us now.